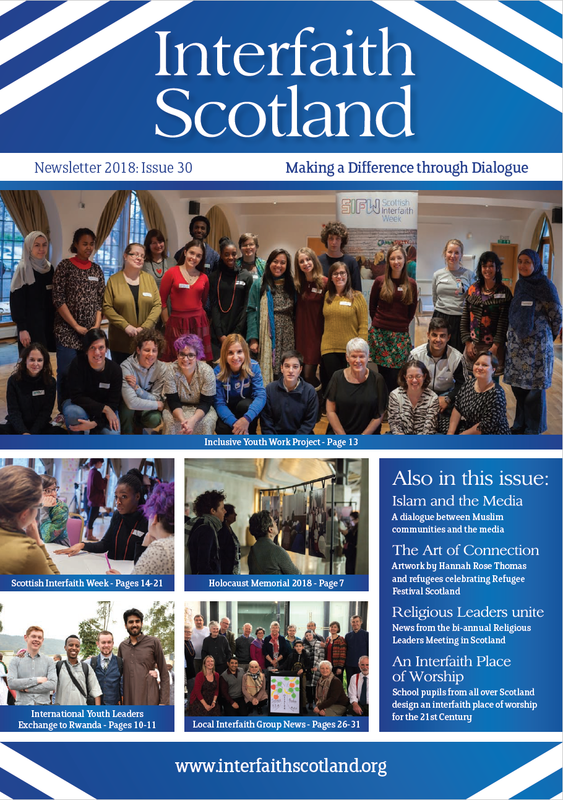 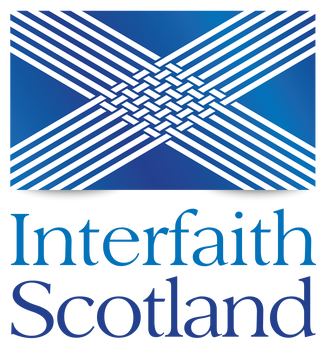 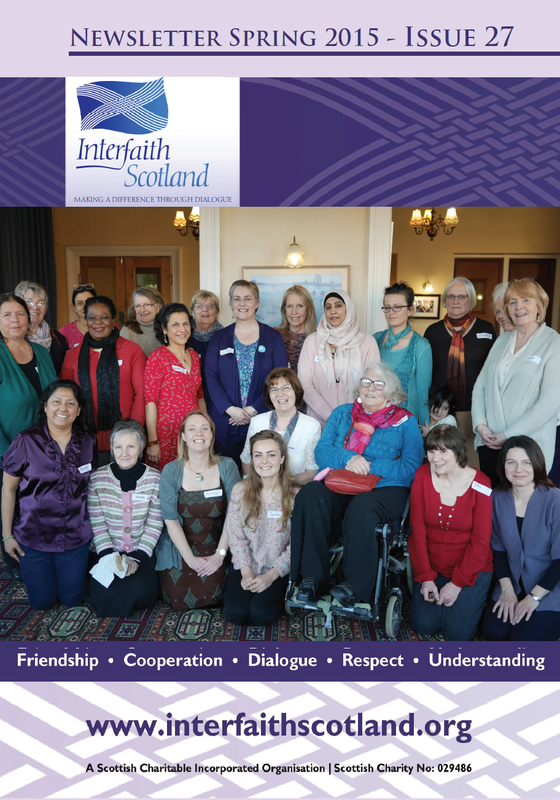 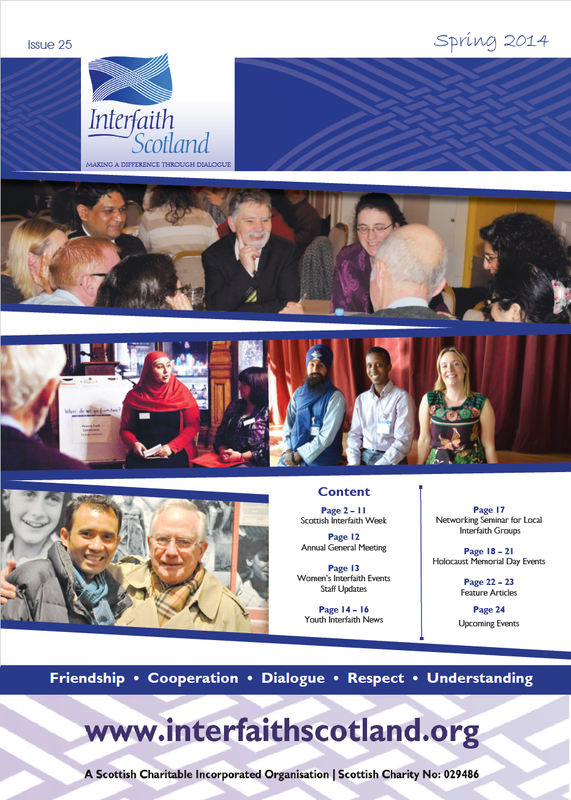 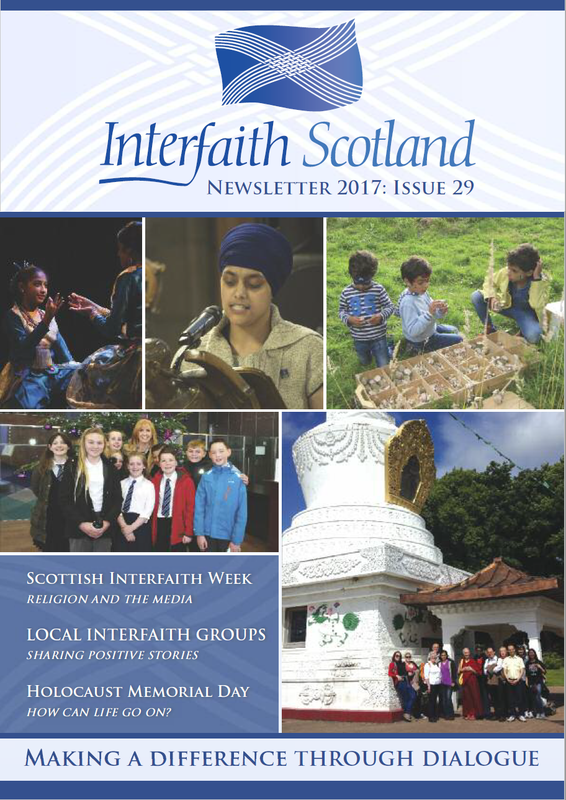 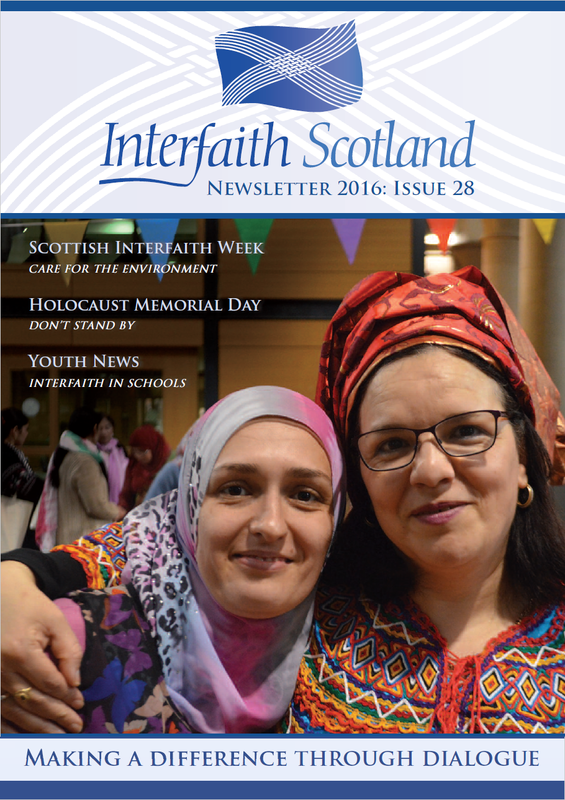 Interfaith Scotland newsletters include updates about our work across Scotland and overseas, local interfaith group activities and feature stories. 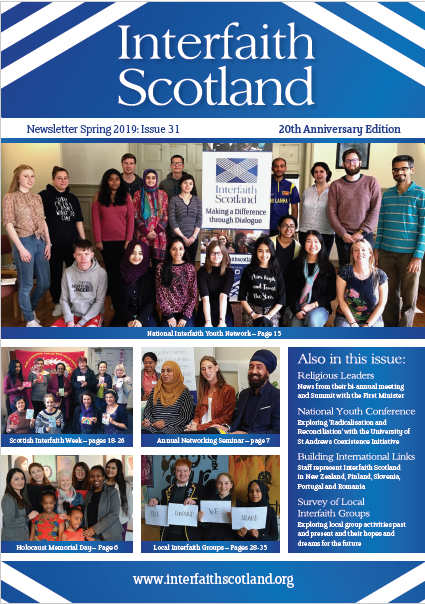 Our 2019 newsletter is hot off the press and available to download below. 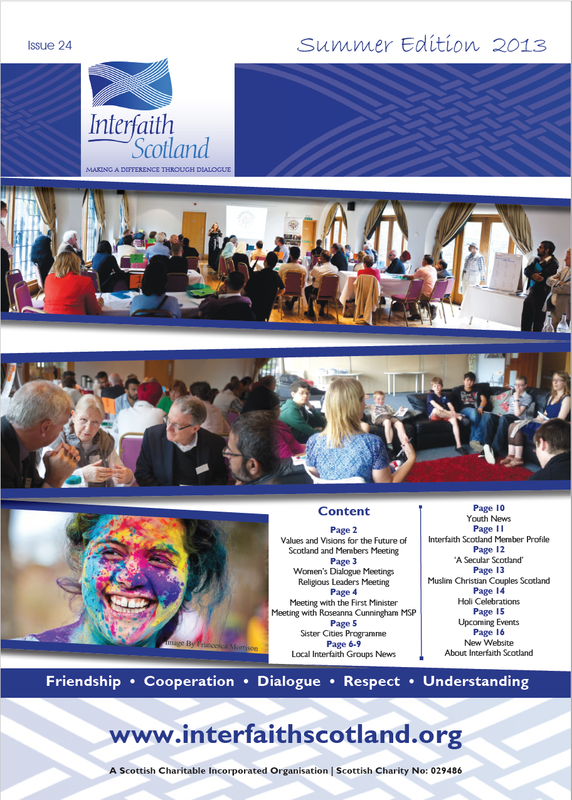 Hard copies are also available from the office. 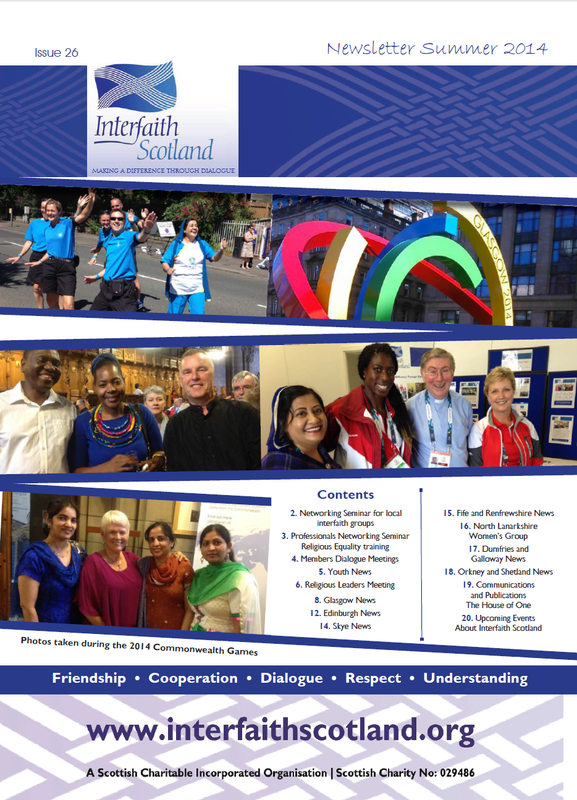 You can also explore the newsletters below from previous years to learn more about our work.